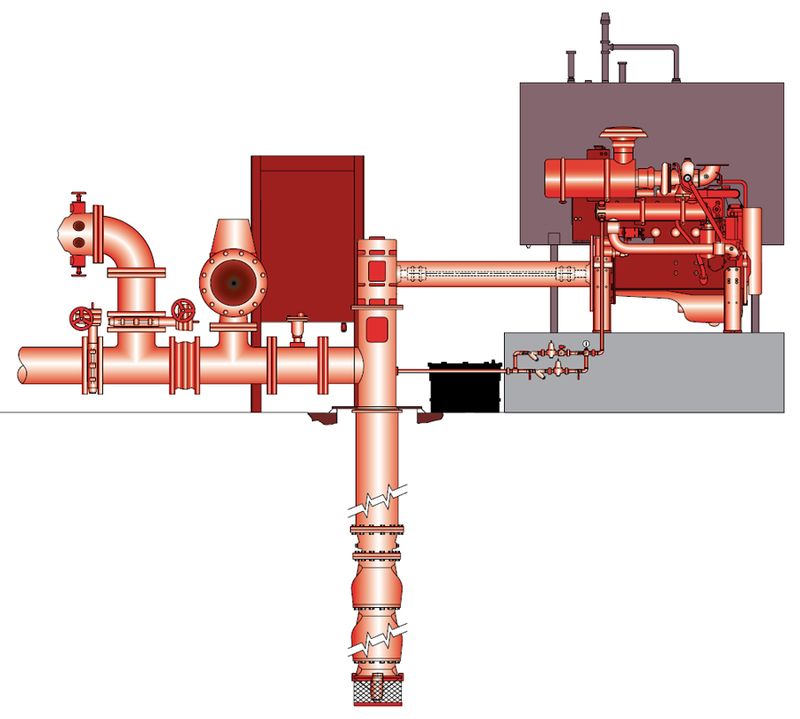 Custom and pre-engineered packaged fire pump systems that are factory assembled and tested, leaving only pipe connections, power connections and structural base grouting to be completed on site. 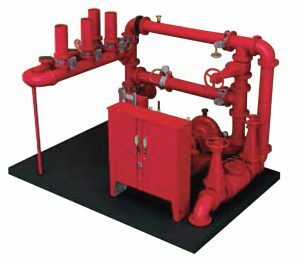 Custom and pre-engineered packaged fire pump systems that are factory assembled and tested, leaving only pipe connections, power connections and structural base grouting to be completed on site. 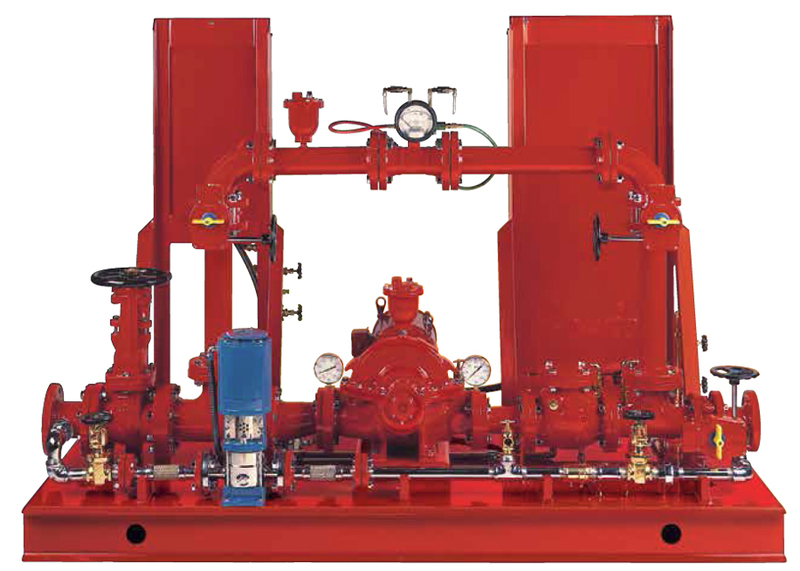 All fire pump packages built to NFPA 20 & NEC standards with UL listed/FM approved components. 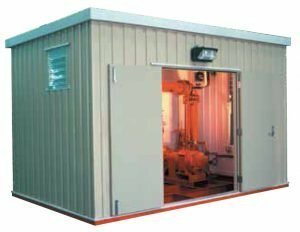 Offers space-saving efficiency, and flexibility for smaller spaces. 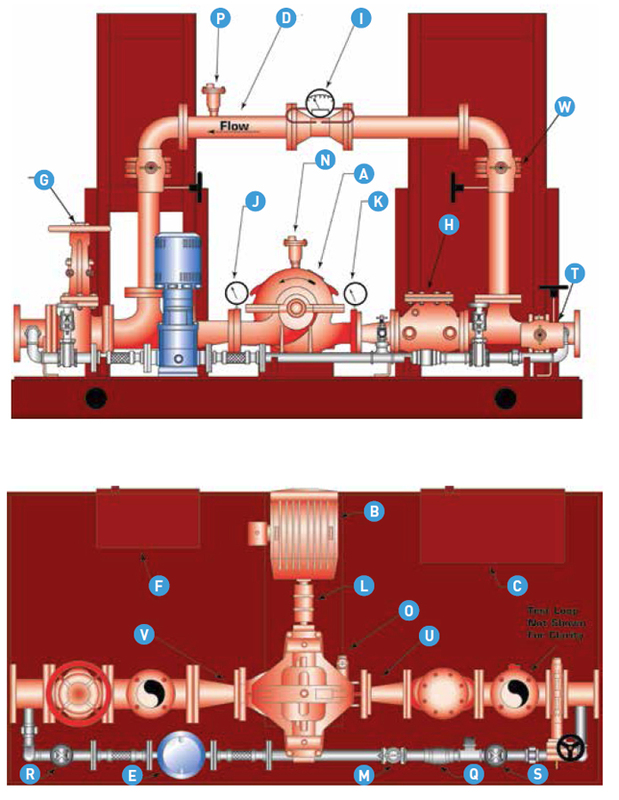 Aurora Pump offers vertical turbine fire pump systems for static suction conditions. 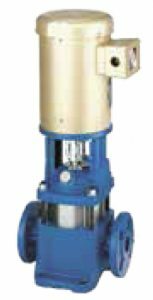 Vertical turbine systems come complete with pump, driver, controller, flow-measuring device, relief valve with waste cone, check valves, and pressure sensing line. 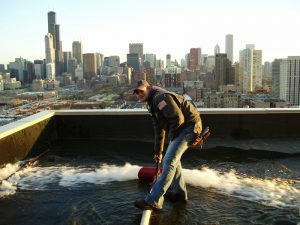 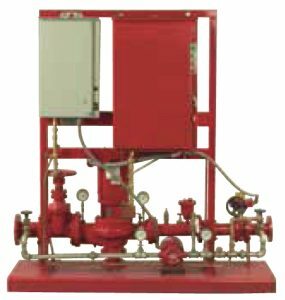 Pentair Aurora packaged fire pump systems are fully-integrated and custom-engineered, designed and built to meet and exceed the requirements for each unique job specification. 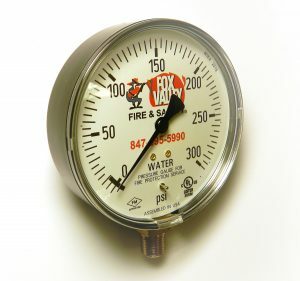 They are built to the stringent standards of NFPA 20, UL,FM, and other regulatory bodies, and ship fully tested and certified to the highest quality standards. Packaged fire pump systems provide single source system responsibility for maximum reliability and up-time. 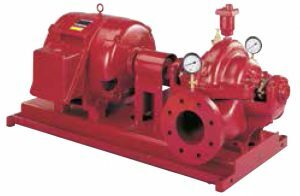 Packaged Fire Pump systems include the pump, driver, controller, jockey pump and jockey pump controller, and other required components mounted on a common base. 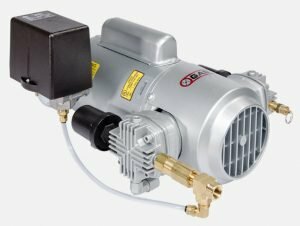 Whether simplex, duplex, or triplex configuration, electric motor or diesel engine driven, the systems are pre-piped and pre-wired for ease and speed of installation. 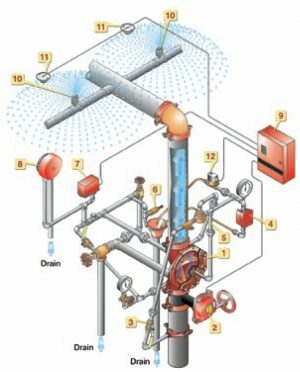 Every detail is integrated in a fully coordinated system to ensure that the heart of the system performs perfectly, now and in the future. 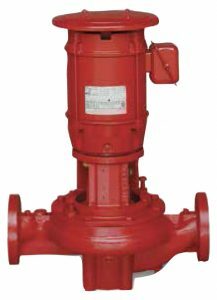 Pentair’s Packaged Fire Pump systems are available with full protective enclosures suitable for any climate or site condition. 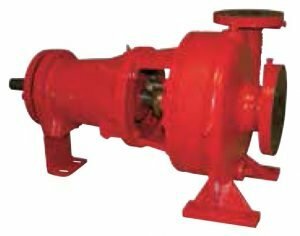 To address applications in harsh environments or with sea or brackish water, pumps and other components are available in advanced metallurgies including 316 Stainless Steel, Duplex and Super Duplex Stainless Steel, and Nickel Aluminum Bronze. 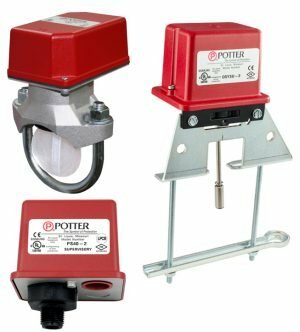 System accessories include a full range of jockey pumps, UL/FM valves and other UL/FM accessories. Custom and pre-engineered packaged fire pump systems are factory assembled and tested, leaving only pipe connections, power connections and structural base grouting to be completed on site. 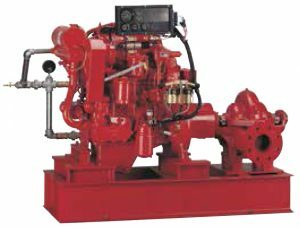 All fire pump packages built to NFPA 20 & NEC standards with UL listed/FM approved components.